Ski Holidays to Iso-syote in Finland 2017 & 2018. Iso Syote is a wonderful winter resort, especially suited to families wanting that winter wonderland experience. Recently recognised as a great ski area, as well as a great place to experience other winter activities. Located only 150 kilometres below the Arctic Circle, the conditions are perfect for skiing and the seasons can start as early as November and finish as late as May. Iso Syote is a perfect destination if you want to lean to ski with over 50% of the runs more suited to first and second time skiers. The ski school offers some fantastic tuition from English speaking instructors and children can enjoy the gentle uncrowded slopes, and many operators offer special deals on lift passes too, so be sure to check first. Intermediate skiers have a handful of difficult blues and reds to challenge and improve on. The powder snow and off piste opportunities are amazing and the best way to experience it is to take a tour guide who will show you the best areas and most beautiful sights. 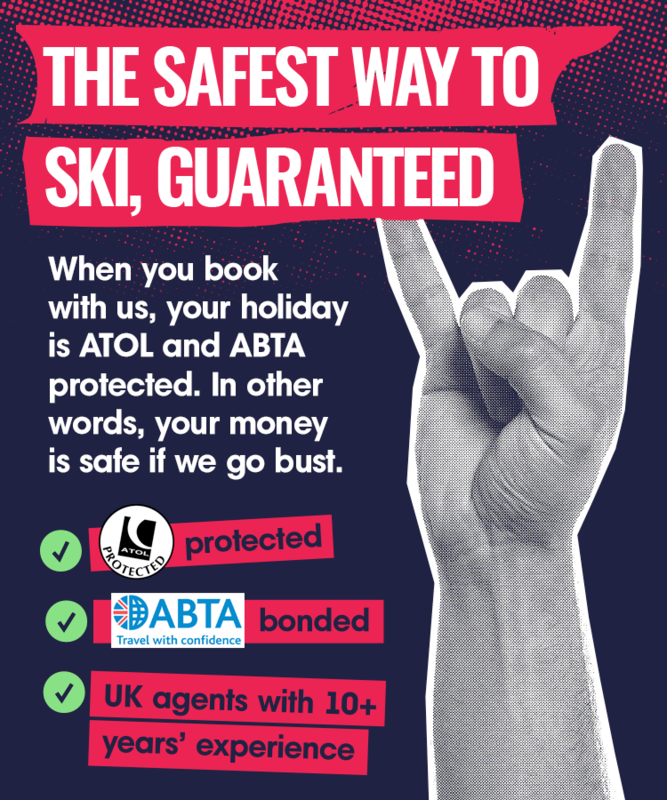 Advanced skiers are a little less challenged with only 4 black runs and mogul fields to play on, however the off-piste is challenging and great fun, where you can get plenty skiing miles under your belt. Snowboarders will enjoy the resorts terrain parks and the wide cruisy runs. The lift system is excellent and caters well for boarders too. Après ski is quiet with most people enjoying evening meals in their hotels or chalets and taking a beer or two in the hotel bar. Most people who come to Iso Syote come for the winter activities, and in this resort you have so much to choose from and still throw in a bit of skiing too. Reindeer and dog sledding safaris are popular with folk of all ages, or maybe you could turn your hand at a spot of ice fishing? For the kiddies, there is always Santa Adventures where you can let them have the full winter fairytale. Oh and don’t forget the Northern lights, a natural light show in the night skies not to be seen anywhere else in the world, simply stunning!! !